In 2014, the terrorist group known as ISIS swept Iraq and Syria conquering large swathes of territory across the two countries. 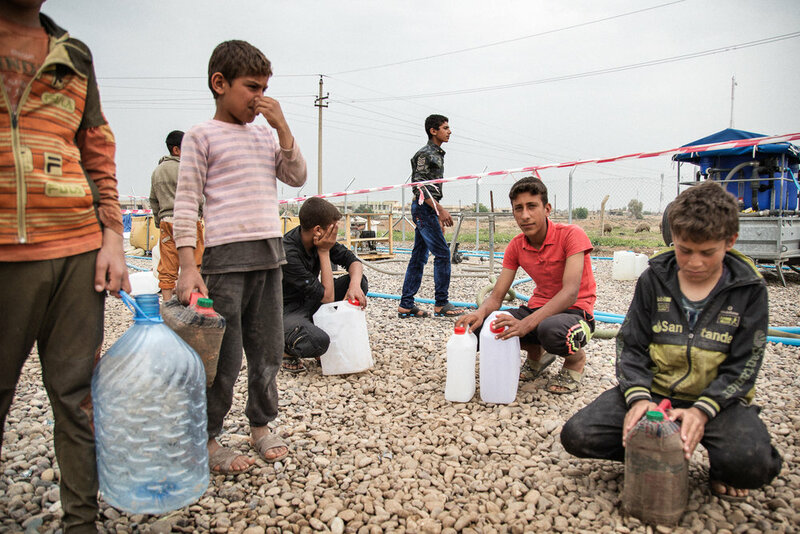 As a result of its quick expansion and the war that followed, Iraq went through one of the worst humanitarian crisis since the end of WWII. 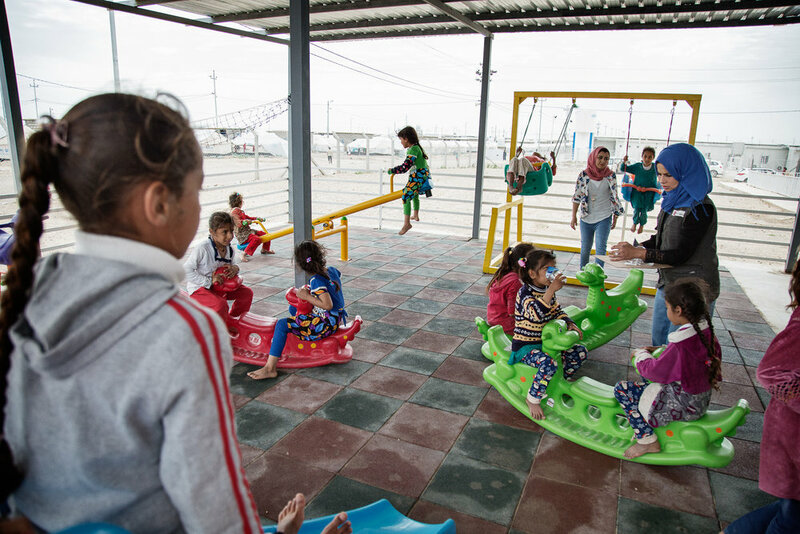 The conflict against ISIS displaced more than 5 millions Iraqis - half of whom are children. 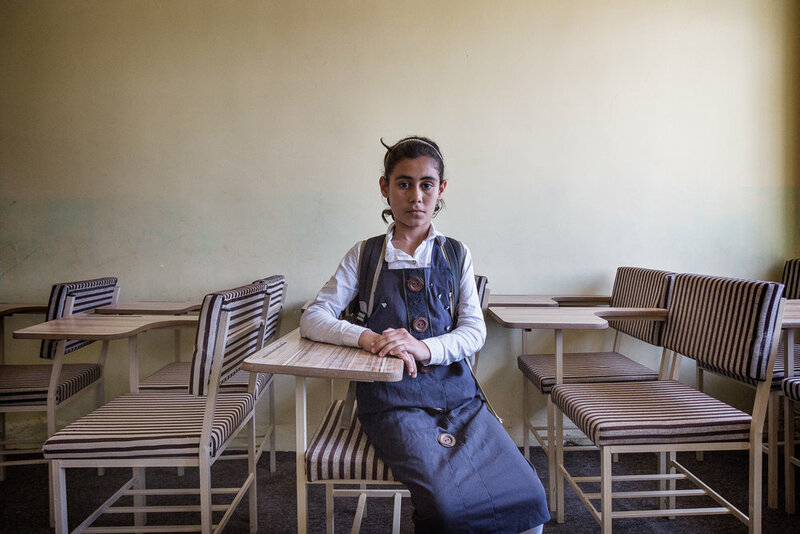 As sectarian violence still divides the country, thousands of children are unable to return to school because their families are displaced or because the schools themselves have been destroyed because of the violence. 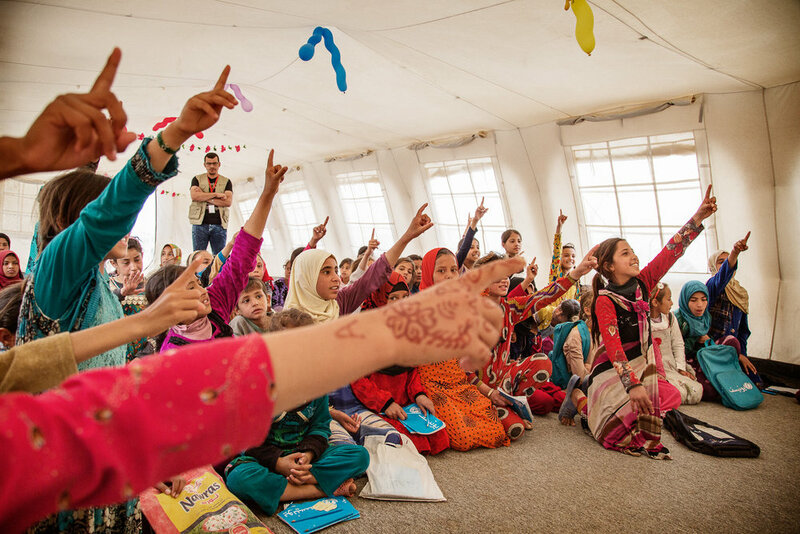 Save the Children is implementing several educational initiatives and programs for displaced children in IDP camps and urban settlements for those who cannot attend formal schooling. 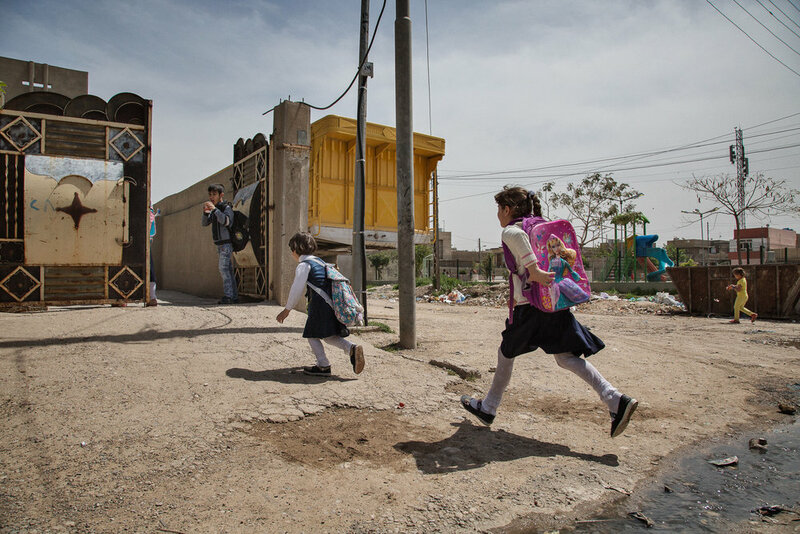 This series of images has been produced on assignments for Save the Children in camps and urban settings near Kirkuk, Erbil, Dohuk, Hammam al-Alil and Mosul in 2017.